Law Firm founder, Christopher Jackson, has been in the private practice of law since 2003 and has practiced before state and federal courts throughout... Read More. Commercial Litigation, Litigation - Regulatory Enforcement (SEC, Telecom, Energy), Litigation - Real Estate, Litigation - Labor and Employment, Litigation - Environmental, Personal Injury Litigation - Defendants, Mass Tort Litigation / Class Actions - Defendants... See More. 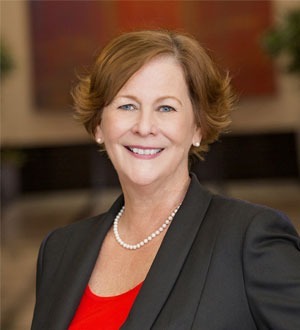 Janet Gilligan Abaray acts as managing shareholder for the Cincinnati office of Burg Simpson Eldredge Hersh & Jardine, P.C. She received her Bachelor of... Read More. Personal Injury Litigation - Defendants, Product Liability Litigation - Defendants, Product Liability Litigation - Plaintiffs, Automobile Collision... See More. Lou Gilligan focuses his practice in litigation and is a senior member of the Litigation Group . He has received professional distinctions in his litigation... Read More. 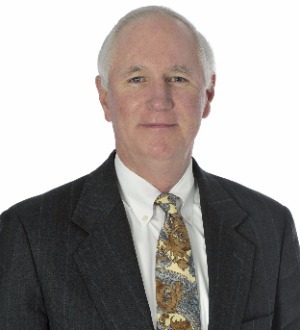 Walt is a member of the firm's litigation practice and has a diverse background in civil litigation. His practice involves general trial litigation and appellate practice with an emphasis on medical malpractice, product liability and bad... Read More. Commercial Litigation, Bet-the-Company Litigation, Ethics and Professional Responsibility Law, Personal Injury Litigation - Defendants, Commercial Disputes... See More. 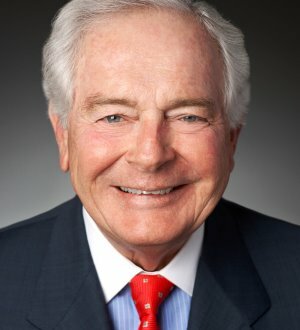 R. JOSEPH PARKER, a Fellow of the American College of Trial Lawyers, is a partner at Taft Stettinius & Hollister LLP. Mr. Parker handles complex and... Read More. Personal Injury Litigation - Defendants, Mass Tort Litigation / Class Actions - Plaintiffs, Mass Tort Litigation / Class Actions - Defendants... See More. Bill Posey’s practice involves all aspects of litigation with particular emphasis in representing both plaintiffs and defendants in personal injury and... Read More.